Blogger OD's on Popcorn, Checks Into Promises Rehab — sarah lane. 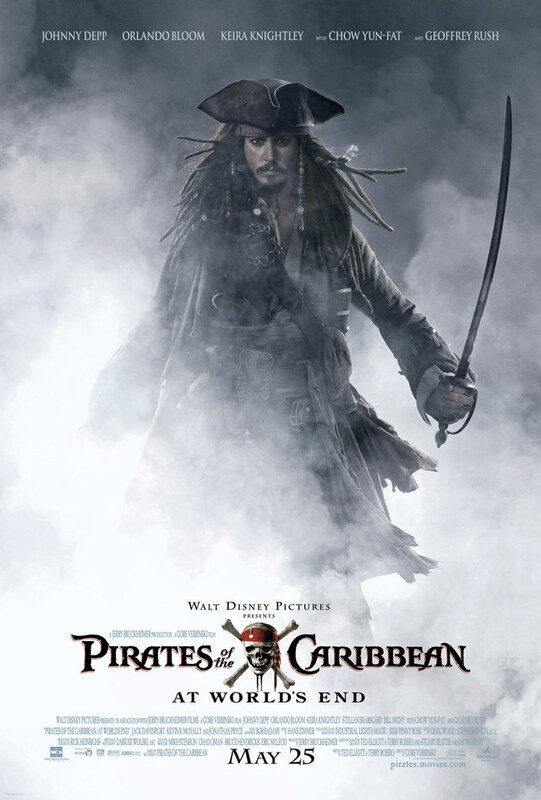 Pirates of the Caribbean: At World's End - I caught myself composing a mental grocery list during this incredibly long and convoluted movie. But you really can't blame me - Johnny Depp is barely even in it and that's the only reason I was there. Instead, countless plot twists that no sane person can follow are hurled at the audience every five seconds for pretty much no reason other than to detract us slightly from Keira Knightly's inflated upper lip. And that doesn't even work. 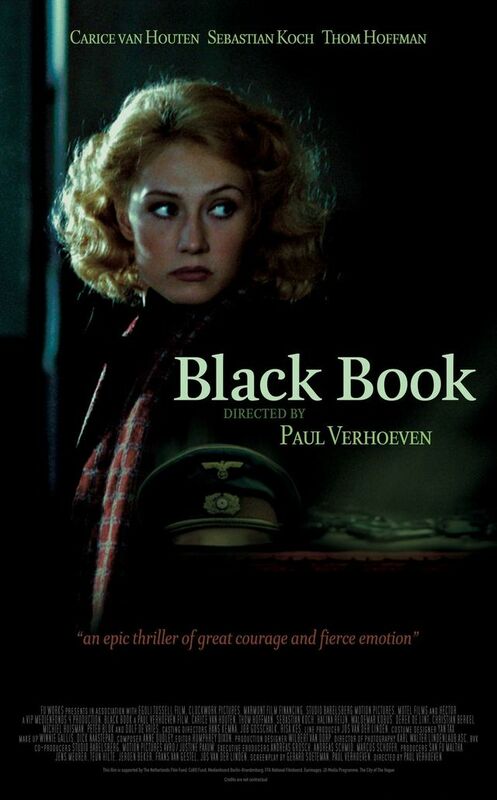 Black Book - Surprisingly entertaining. WWII thriller about a Jewish woman who loses her family, goes undercover for the Dutch Resistance, seduces a high-ranking Nazi officer, and lots of other things I won't go into in case you actually want to see the movie without me ruining it. Carice van Houten, who I'd never heard of before, is adorable and gives an amazing performance. Director Paul Verhoeven (of "Basic Instinct" and "Showgirls" fame) clearly knows how to titillate an audience. Don't bring the kids. 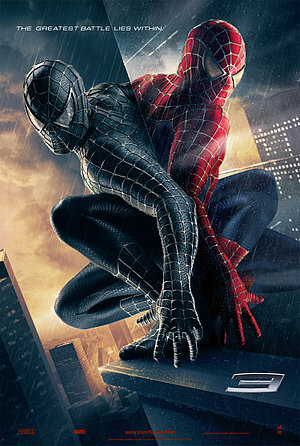 Spider-Man 3 - The Emo Peter Parker twist is so painful it's funny. It was like watching a joke movie half the time. I'm pretty sure people were high when they shot this film. You could cut twelve hours out and not lose any important plot lines. That said, it wasn't so terrible. I thought Spider-Man fans were a little generous with the first two movies anyway.